With the White House and some members of Congress proposing a change in policy that would allow college graduates to file for bankruptcy on private student loans, dozens of students and graduates continue to share stories of financial turmoil. Several for-profit colleges have been in the news for luring in students with promises of wealth and success by forging job placement statistics. By appearing to be exclusive universities where students could graduate and easily land jobs, for-profit universities were able to charge more for tuition. Once tuition increased, students had to take on more debt to attend. In 2010, the Attorneys General for California and Massachusetts sued Corinthian Colleges Inc., a large business that runs over 100 for-profit campuses, alleging that they had distorted job placement rates and pressured students to take on huge loans. Corinthian has faced almost 200 lawsuits filed by state and federal agencies. One student who recently spoke to the press told her story of enrolling in a one-year program and graduating with $20,000 in student loan debt. After graduating, employers would not look at her, and the credits she had acquired from Everest College, a subsidiary of Corinthian Colleges Inc., would not transfer to any public or private schools. Will Allowing Student Loans to Be Discharged In Bankruptcy Help? In 2014, the Department of Education reported that for-profit colleges had the highest default rates in the nation. Students at for-profit colleges represent 13 percent of people enrolled in college but account for 31 percent of all student loans and half of defaults. If private student loans are allowed to be discharged through bankruptcy, some students and graduates could find relief from high monthly payments, wage garnishments and endless collection agency phone calls. 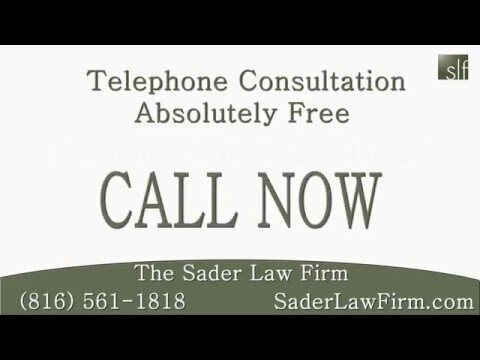 Our readers can learn more about bankruptcy from The Sader Law Firm by visiting our YouTube page or by following us on Facebook. ← What is Chapter 13 Bankruptcy?